Miss Boomer is our teacher. 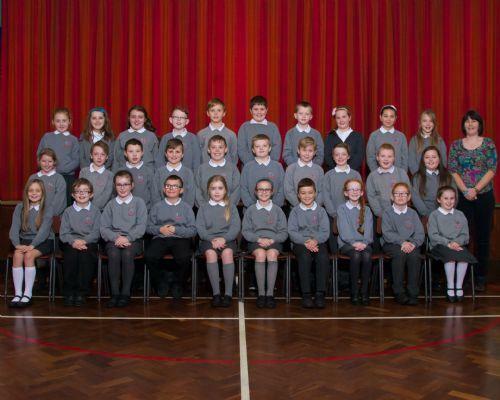 P6 would like to welcome your to our class page. This page will show some of the topics we are learning about and will give some examples of our work. We would love to hear of any ideas you have for our website.